Without food and time running out, Miyax tries to survive by copying the ways of a pack of wolves. Accepted by their leader and befriended by a feisty pup named Kapu, she soon grows to love her new wolf family. Life in the wilderness is a struggle, but when she finds her way back to civilization, Miyax is torn between her old a new lives. 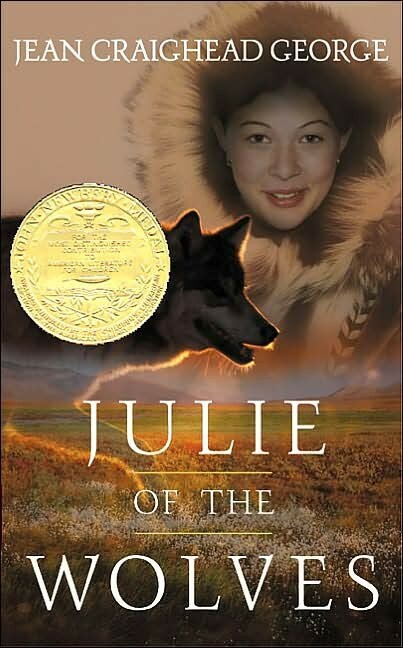 Is she Miyax of the Eskimos -- or Julie of the wolves? Julie's story continues in the novel's sequel Julie. For more stories starring adventurous Mighty Girls, visit our Action / Adventure section. Miyax, like many adolescents, is torn. But unlike most, her choices may determine whether she lives or dies. At 13, an orphan, and unhappily married, Miyax runs away from her husband's parents' home, hoping to reach San Francisco and her pen pal. 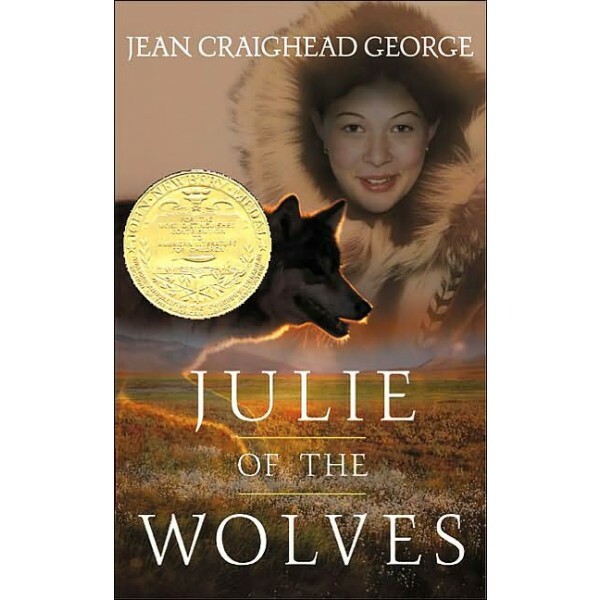 But she becomes lost in the vast Alaskan tundra, with no food, no shelter, and no idea which is the way to safety. Now, more than ever, she must look hard at who she really is.